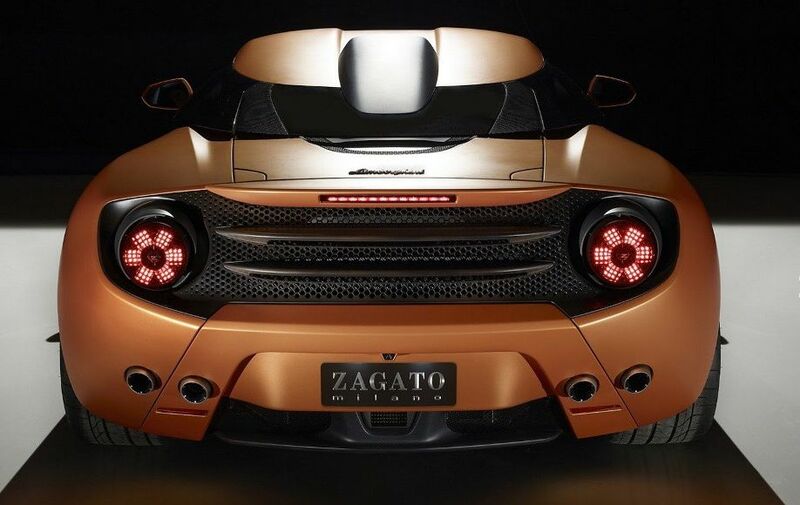 The idea of creation of Lamborghini 5-95 Zagato Concept arose in 2014. 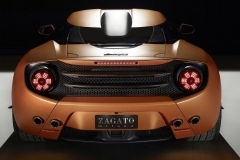 As the reason for it served 95 year anniversary of known tuning studio Carozzeria Zagato. 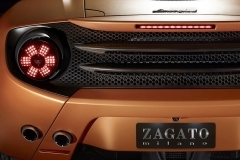 In life the idea was realized by employees of Lamborghini and Zagato working in common. 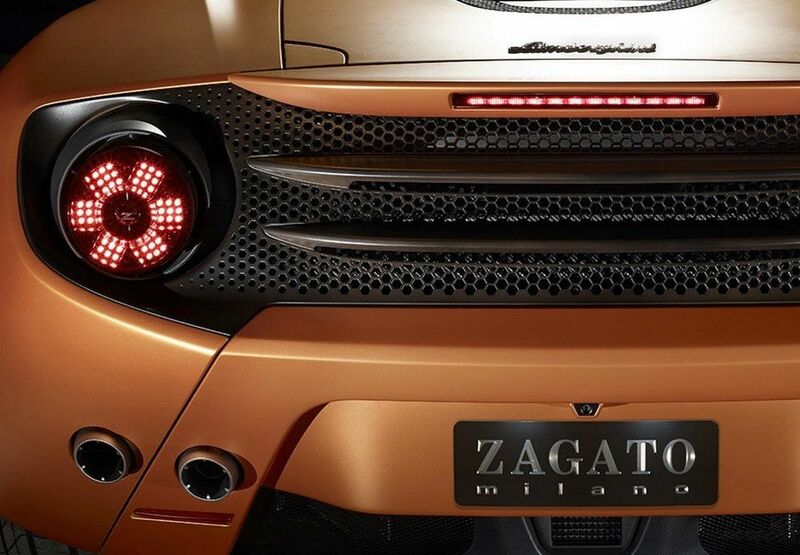 This exclusive sport car has been presented wide public at autoshow Concorso d’Eleganza Villa d’Este. 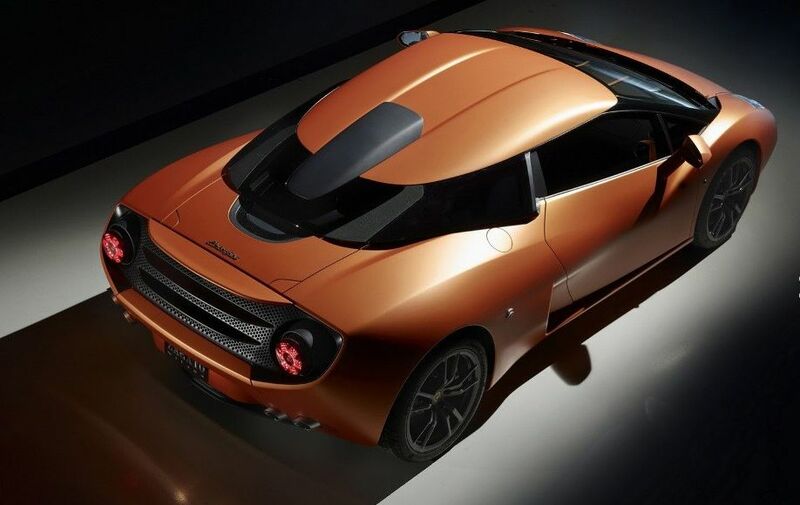 The design of this exclusive a supercar is created in inherent Zagato the original style which basic element are streamline shapes. So, for example, the given model has an air intake of the oval form, and as a small spoiler intended for protection of window wipers located on a windshield. 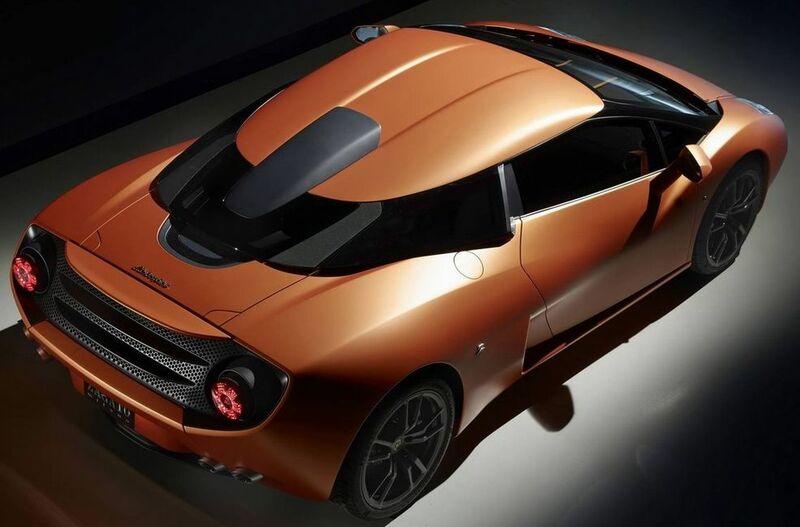 Besides, additional air intakes in number of five copies settle down on a roof, behind glasses of doors, before rear round arches. 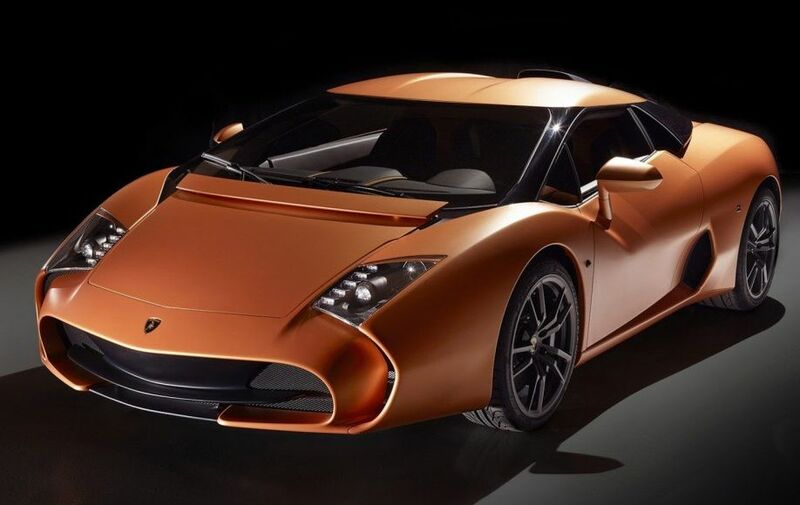 As the direct customer of it the super car is the collector from Switzerland Albert Shpiss and as because the car has been created in only one copy, details about its technical characteristics are known poorly, but we have some for you below. 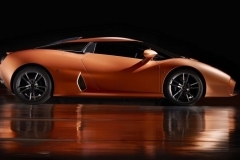 So, for example, there is an information that the car has been created on the basis of Lamborghini Gallardo LP570-4 and it has on the arms five-liter gasoline engine V-10 capacity of 562 H.P. Besides on the given collection sample the automatic gear box e-gear placed in the car. 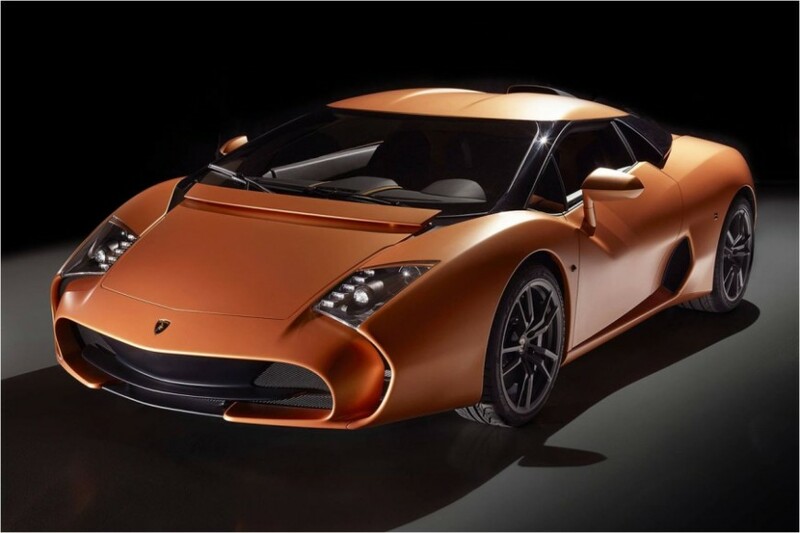 At the moment the price of this exotic car is around 2 800 000 USD. 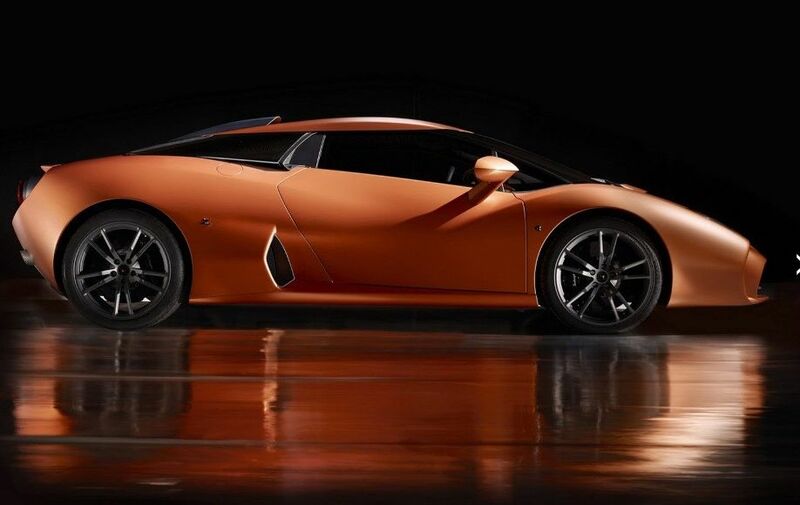 This car as all Lambo models has engine placed in at the back of the car.